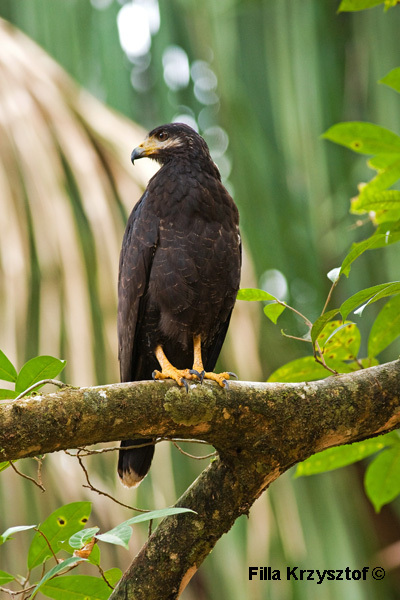 The common black hawk (Buteogallus anthracinus). It is a resident of coastal area as it feeds mostly on crabs and small vertebrates. Its perfect habitat is the mangrove forest.